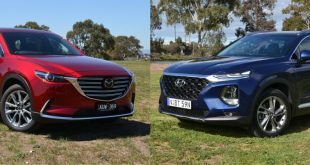 Hyundai Australia has announced pricing and specifications for its Sport and Sport Premium variants of the 2019 Elantra, with the performance-focused range starting from $28,990. 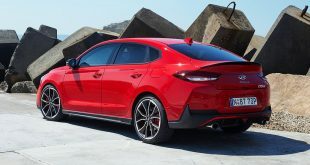 Joining the previously priced Go and Active variants, the most notable difference seen in the Sport variants is its 1.6-litre turbocharged engine under the bonnet, which produces 150kW and 265Nm and can also be found in the Hyundai i30 N Line and Kia Cerato GT. 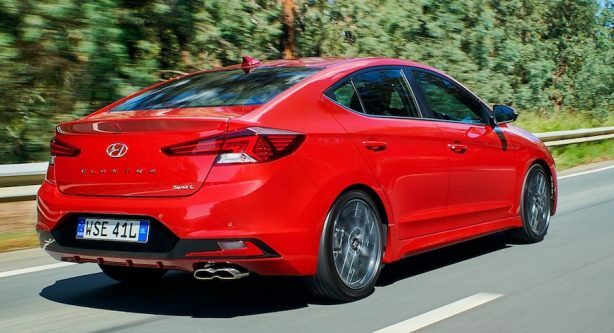 Power is sent to the front wheels through a choice of two transmissions – a six-speed manual, or a seven-speed dual-clutch automatic. 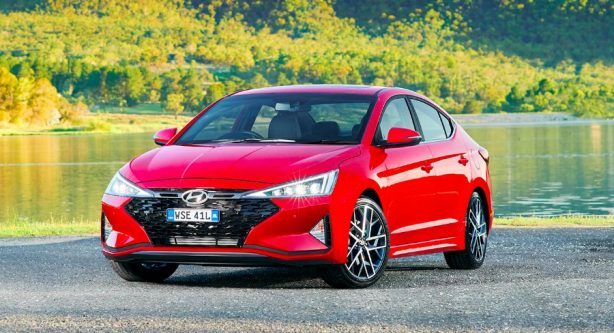 Highlighting its aim of being a drivers car, even the more luxurious Sport Premium is available with the manual ‘box, unlike in the auto-only i30 N Line Premium. 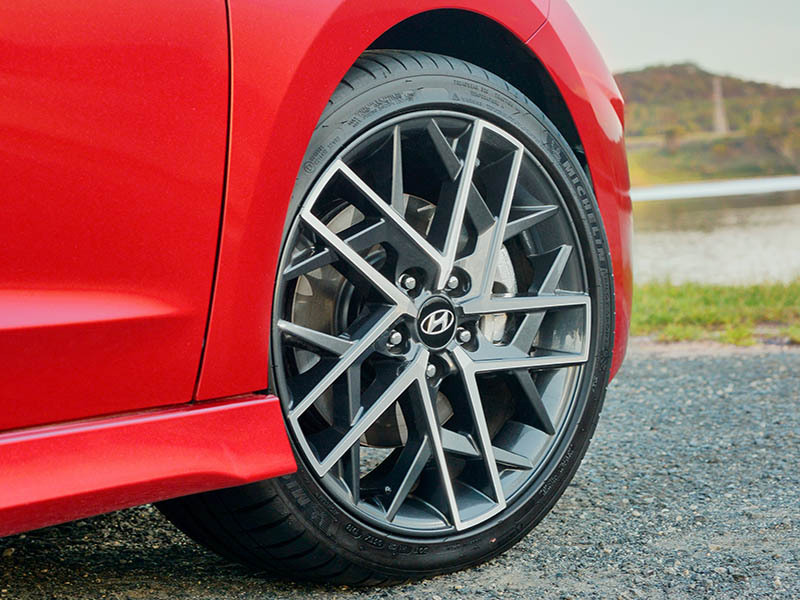 Additionally, both Sport variants receive 18-inch wheels clad in sticky 225/40 Michelin Pilot Sport 4 rubber as standard, along with larger and thicker front disc brakes – now measuring in at 305mm in diameter and 25mm in thickness, up 25mm and 2mm respectively. 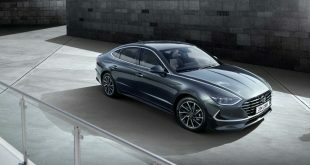 In addition to the extra power and performance, Sport models receive additional standard equipment over the Go and Active, including LED headlights and taillights, a more aggressive body kit with chrome accents, a sliding centre console lid, hands-free tailgate operation, one-touch up and down function for the driver’s window, and dual-zone climate control with rear air vents. 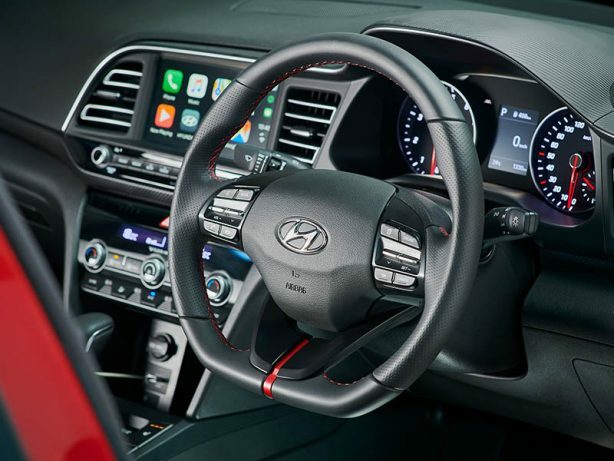 The interior is also dressed up with leather-appointed upholstery with contrast stitching, front sports seats, a black headliner, carbon-effect trim inserts, alloy sports pedals, stainless steel scuff plates, and a sports steering wheel with paddles for DCT-equipped cars. 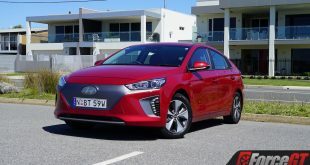 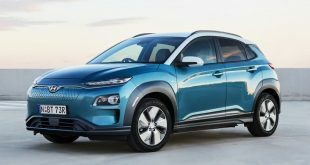 Thos who opt for the DCT ($1,500 extra) will also gain selectable drive modes, while other standard tech regardless of transmission includes push-button start and the Smart Sense active safety suite. 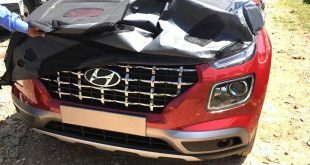 It should be noted, however, that adaptive cruise control is absent, while the AEB system is only camera based, not a radar and camera setup. Stepping up to the Sport Premium adds a few extra goodies too, such as a 10-way power adjustable driver’s seat, height-adjustable passenger seat, front seat heating, a wireless smartphone charging pad and additional USB charging point, a power sunroof, front parking sensors, self-dimming rear-view mirror, and tie-down hooks and luggage net in the boot. 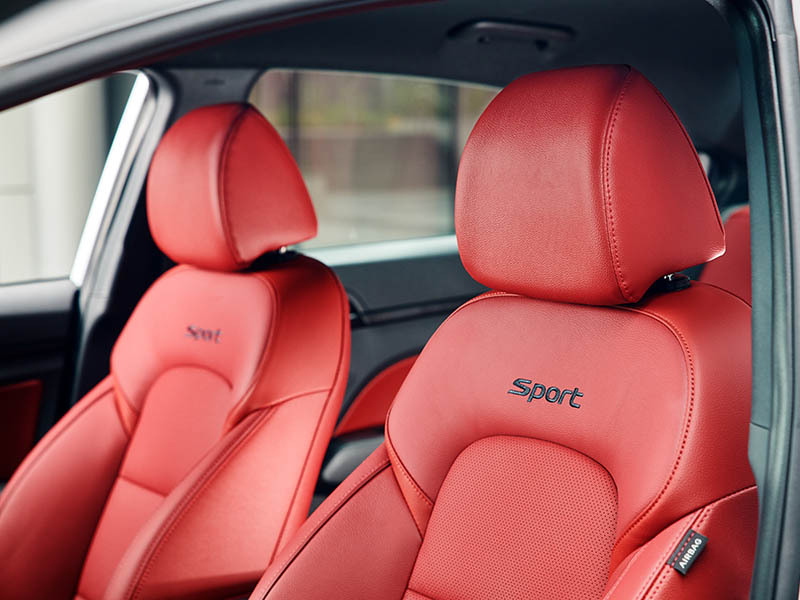 Only two options are available for the Sport and Sport Premium models – metallic or mica paint is $495, while you can have a red leather interior for an extra $295 if you opt for Polar White, Fluid Metal, or Phantom Black paint. Previous Breaking: Holden’s owner General Motor leaving Australia?